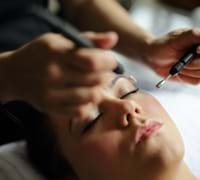 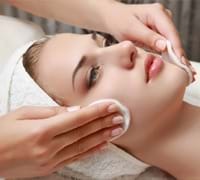 A deep cleansing facial that will leave skin looking clean, luminous and deeply hydrated. 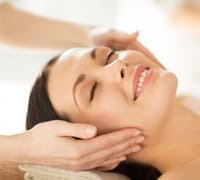 To complement the relaxing properties of this treatment, a relaxing scalp massage is also performed, leaving you with a calm and comforted state of mind. 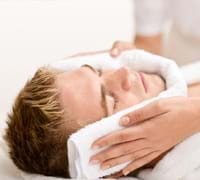 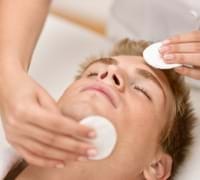 This treatment is for men concerned with fine lines and wrinkles. 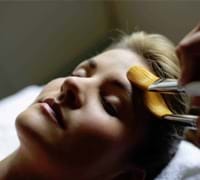 A results-driven facial that will tighten, firm, reduce fine lines & wrinkles while nourishing the skin with the finest botanical blends and therapeutic essential oils. 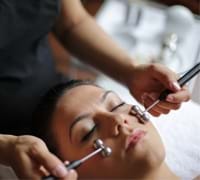 Utilising the latest, non-invasive electrical impulses to aid the absorption of the active ingredients and stimulate the skin, this facial will leave skin toned, hydrated and firm. 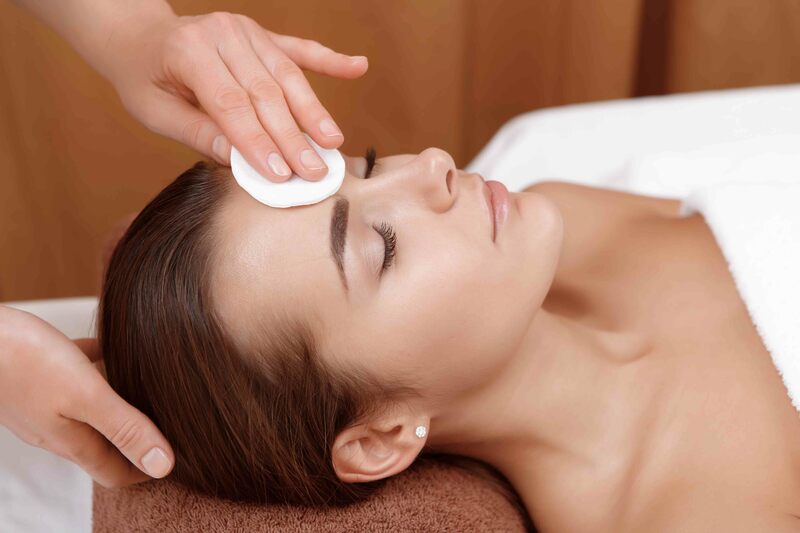 A deeply cleansing and brightening facial using gentle, anti-bacterial high frequency currents to help reduce blemishes and purify the pores, leaving skin clear, clean and bright. 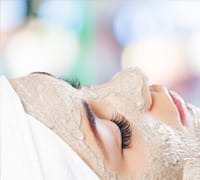 Our Deep Cleanse Face Mask is also applied while you indulge in a relaxing shoulder and décolleté massage followed by the application of our specially formulated Bioelectric Gel to rehydrate the skin.